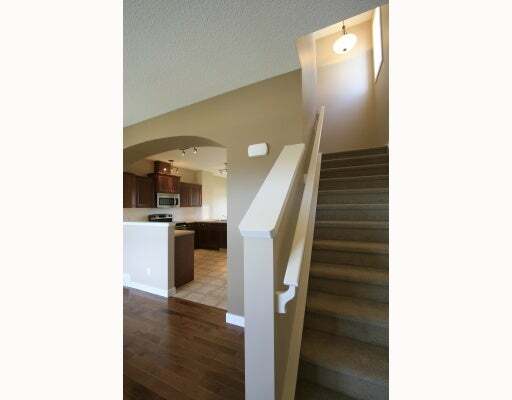 This beautiful home is 1,419 sq ft with 3 bedrooms up and is in the quiet town of Carstairs Alberta. 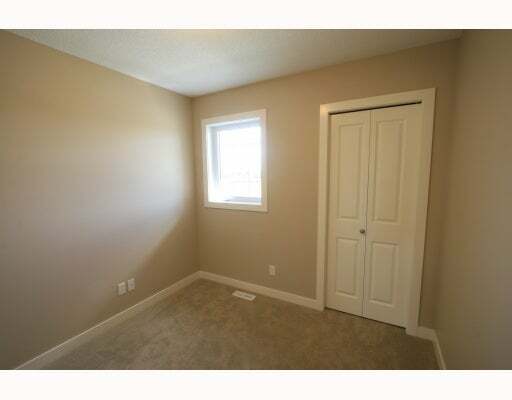 It is only a 30 minute drive to Calgary from here. 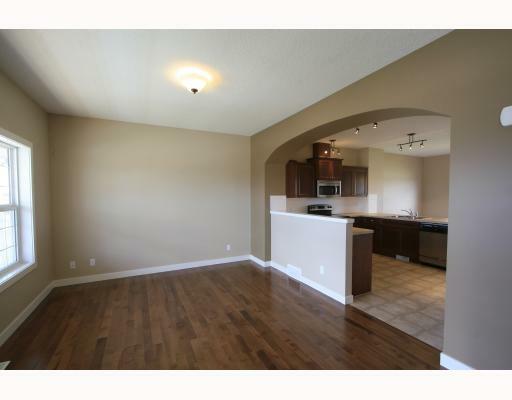 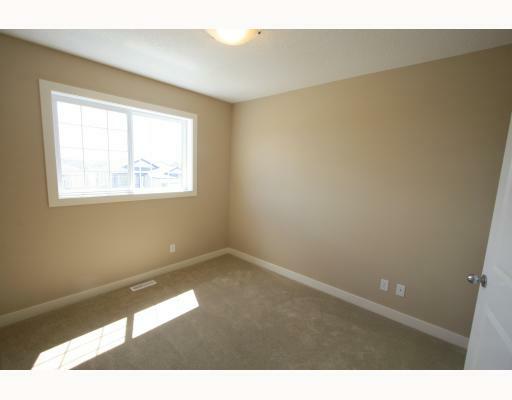 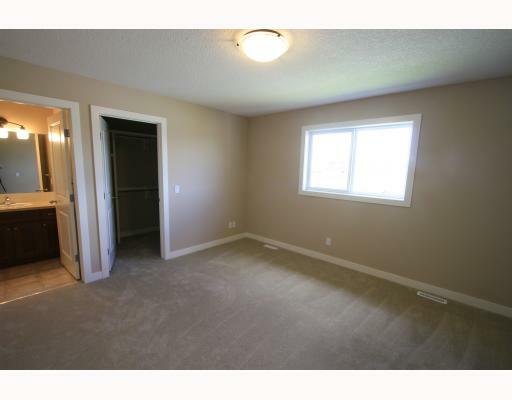 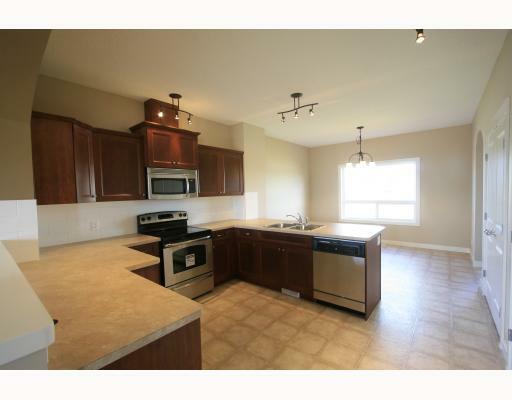 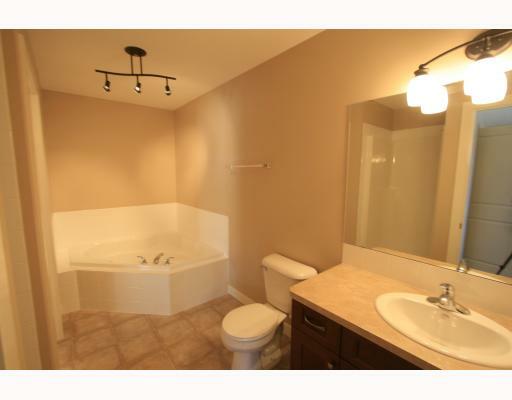 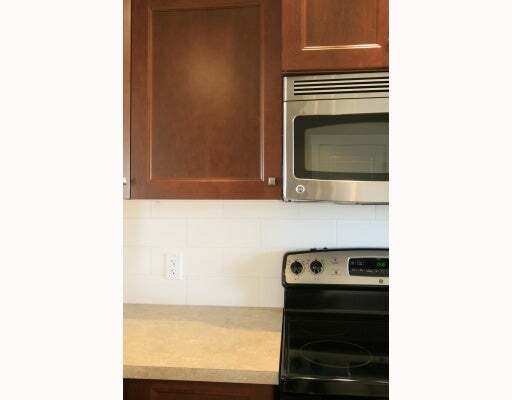 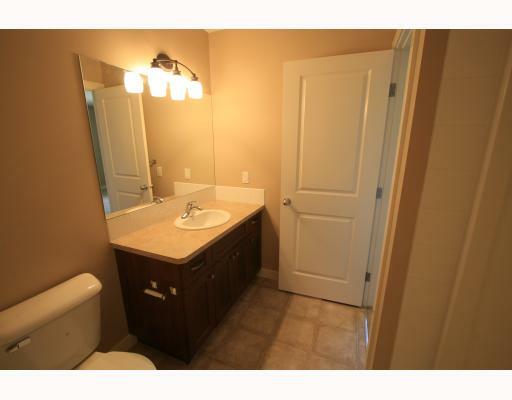 There is hardwood, tile and lino on the main level with an open kitchen and upgraded cabinets. 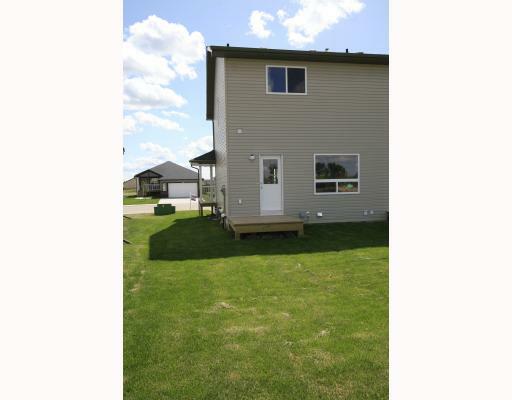 This home is high efficient with a flow through water heater, high end furnace and Low-E Argon filled windows. 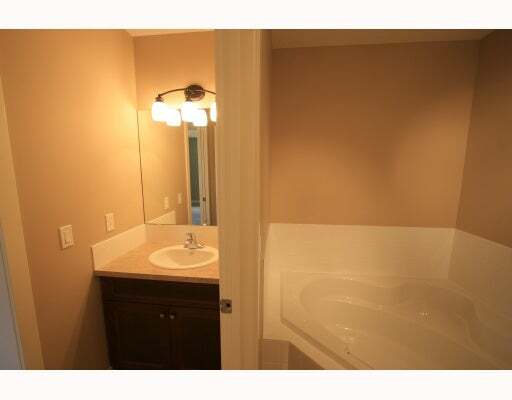 You will notice the quality and top end craftsmanship in this home as soon as you enter through the front door. 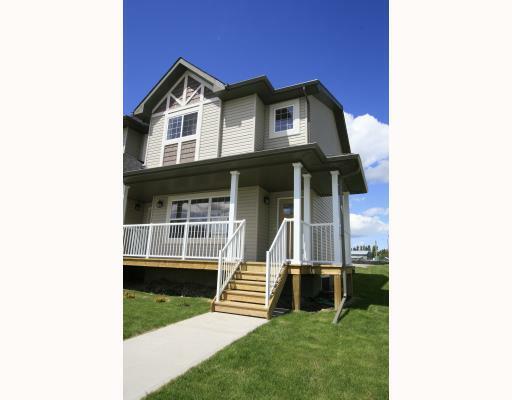 This is a quality built home by Terra Banah Builders.com out of Calgary. 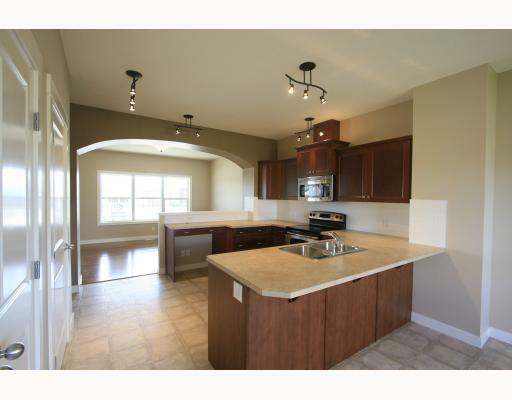 This home is one that you will truly be in awe of.